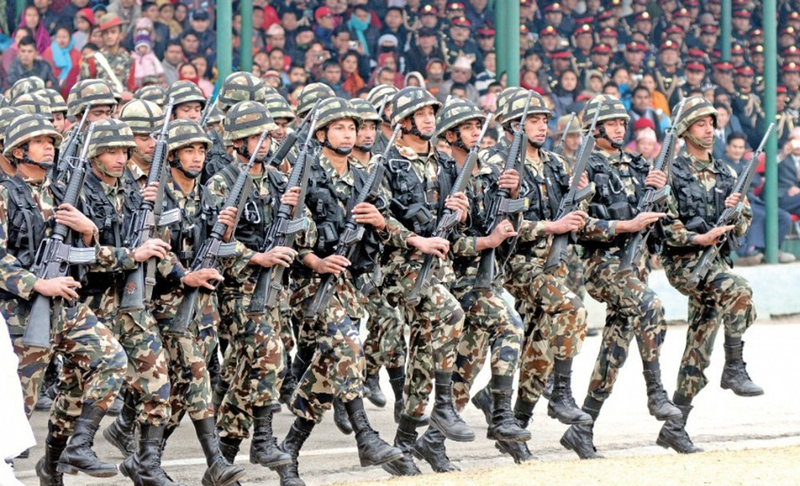 Kathmandu –The Nepal Army (NA) has decided not to participate in the first ever joint military exercise of BIMSTEC (Bay of Bengal Initiative for Multi-sectoral Technical and Economic Cooperation) member States. According to Spokesperson for the NA, Gokul Bhandari, the NA decided not to be part of the joint military drill taking place in India, following the instruction from the government towards that end. Minister for Foreign Affairs, Pradeep Kumar Gyawali, has said that no discussion was held and no decision was made at any levels of the BIMSTEC during its fourth Kathmandu Summit on August 30-31. Indian Prime Minister Narendra Modi, in his address to the Summit, raised the issue about the joint military exercise. It may be noted that a three-member NA squad has already reached India in course of preparations for the exercise.